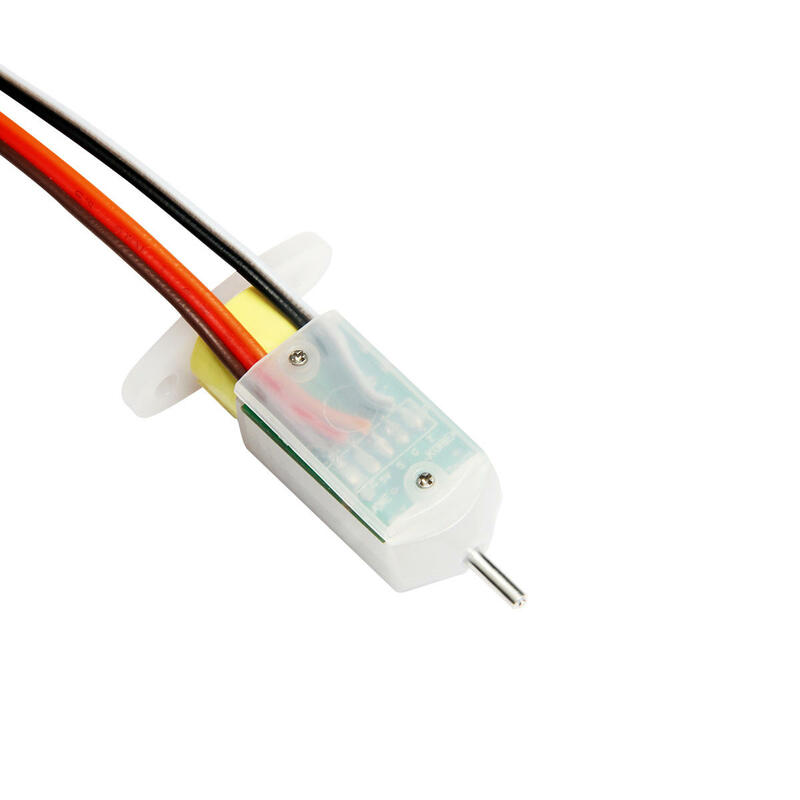 -This is an auto leveling sensor for 3D Printers based on open-source. -Simple, Smart, High-precision, It could work with any kinds of bed materials, such as glasses, woods, metals, and so on. 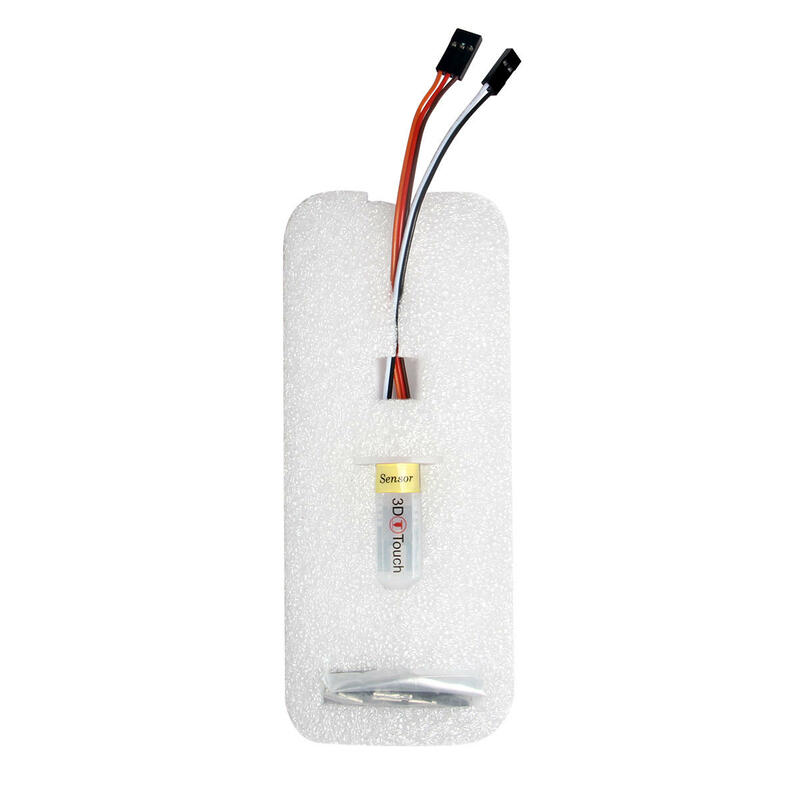 -Additional power supply can be needed in case which your board does not supply enough amperage. -Install BLTouch as far as it possible from magnetic, motor, fan etc. -The action as pulling/pushing hard the push-pin can make the BLTouch damaged and less accurate. -Fix push-pin with locking paint after reassembling or adjusting core. -Please do not change the position of the hex screw(core). -Do not separate or deform elastic material attached on the push-pin.